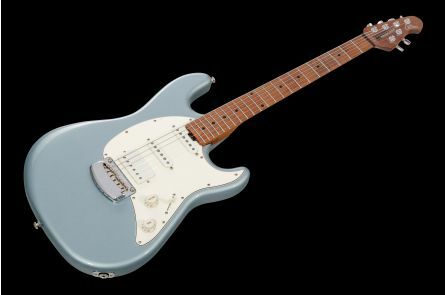 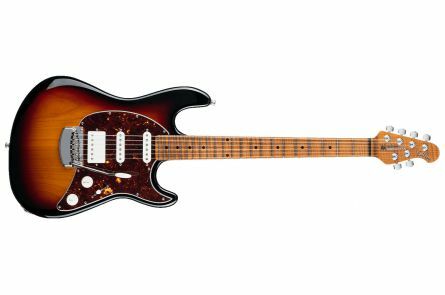 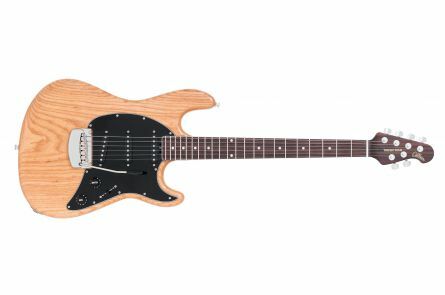 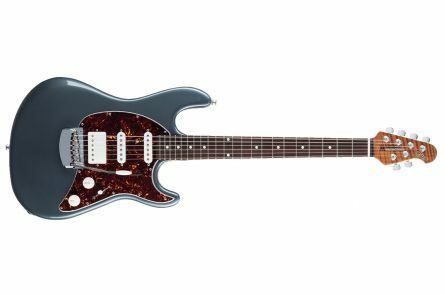 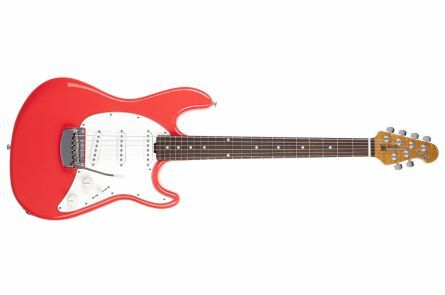 The Cutlass Guitar from the Music Man USA Modern Classic series offers an excellent combination of vintage looks and contemporary features. 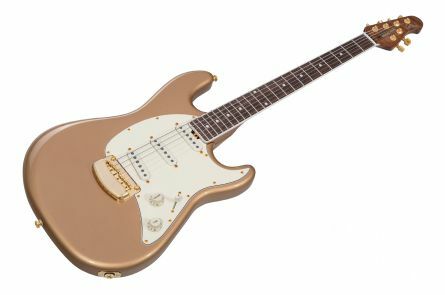 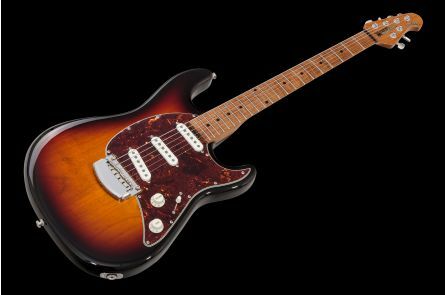 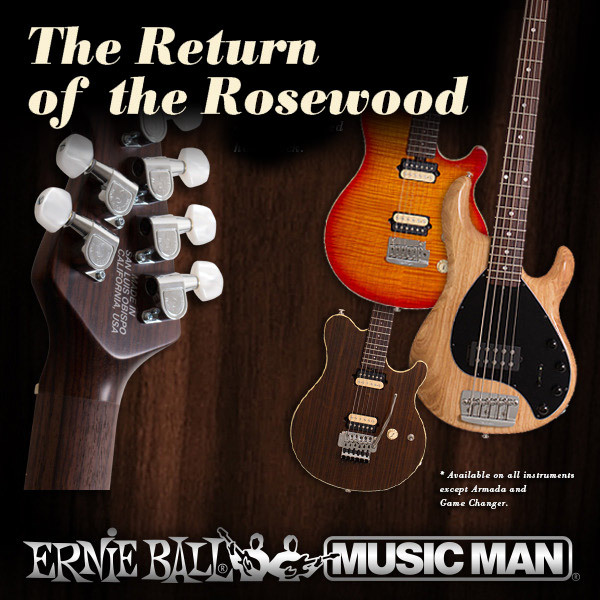 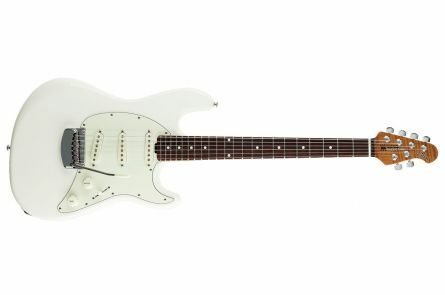 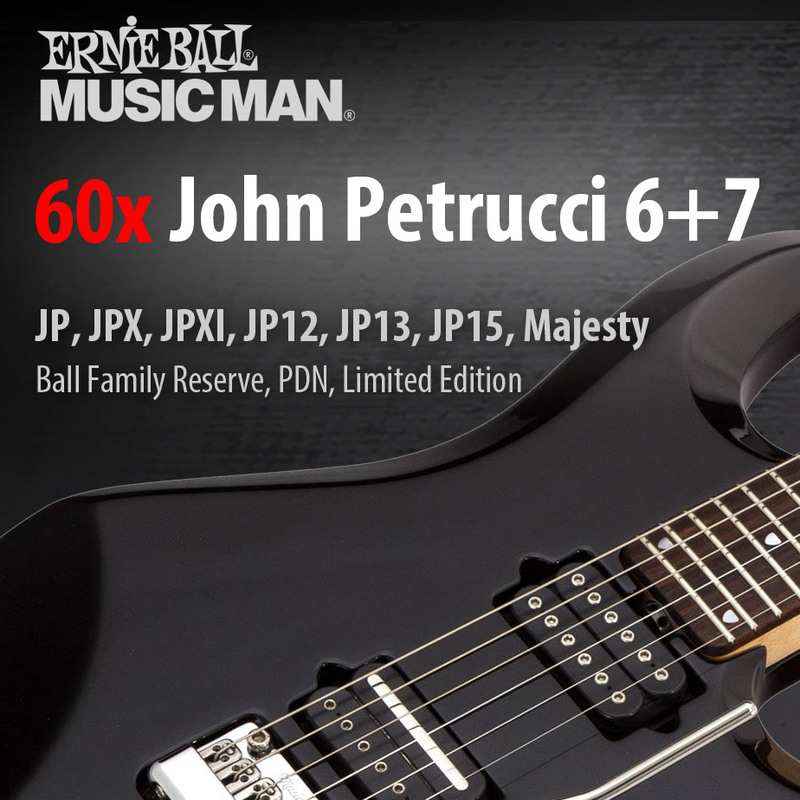 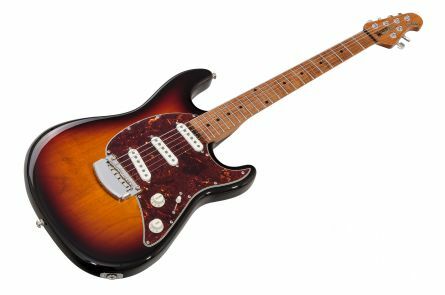 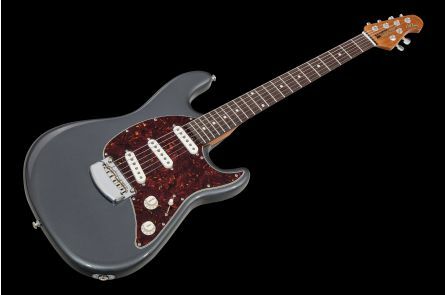 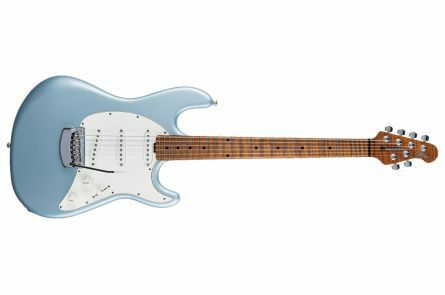 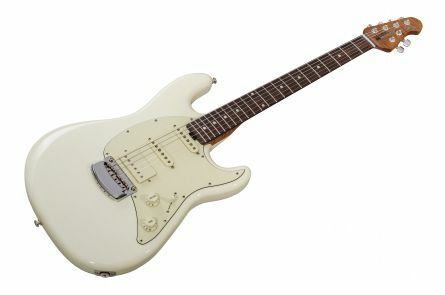 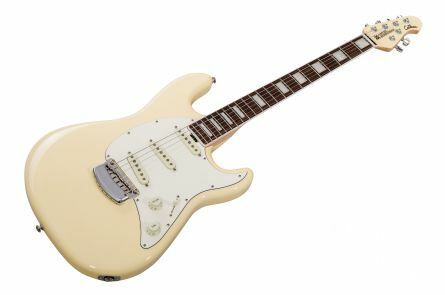 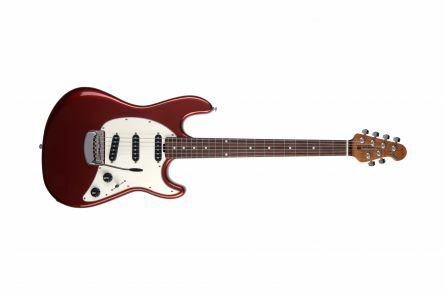 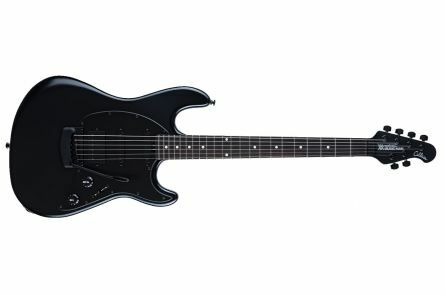 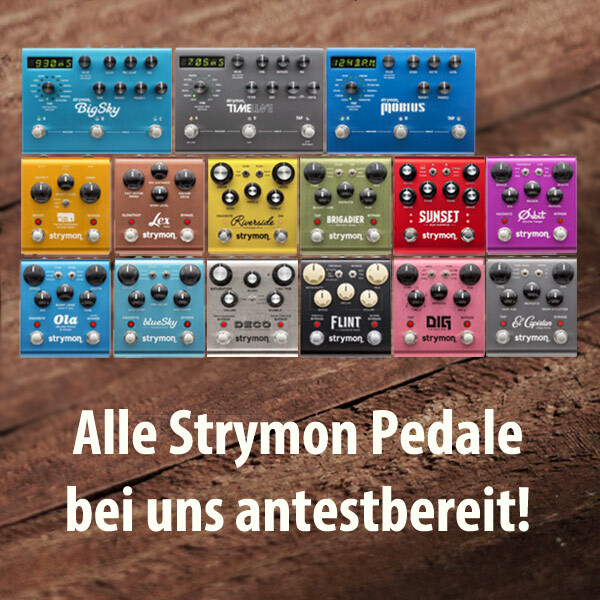 MusicMan Modern Classic instruments are set to be timeless masterpieces for demanding electric guitar players. 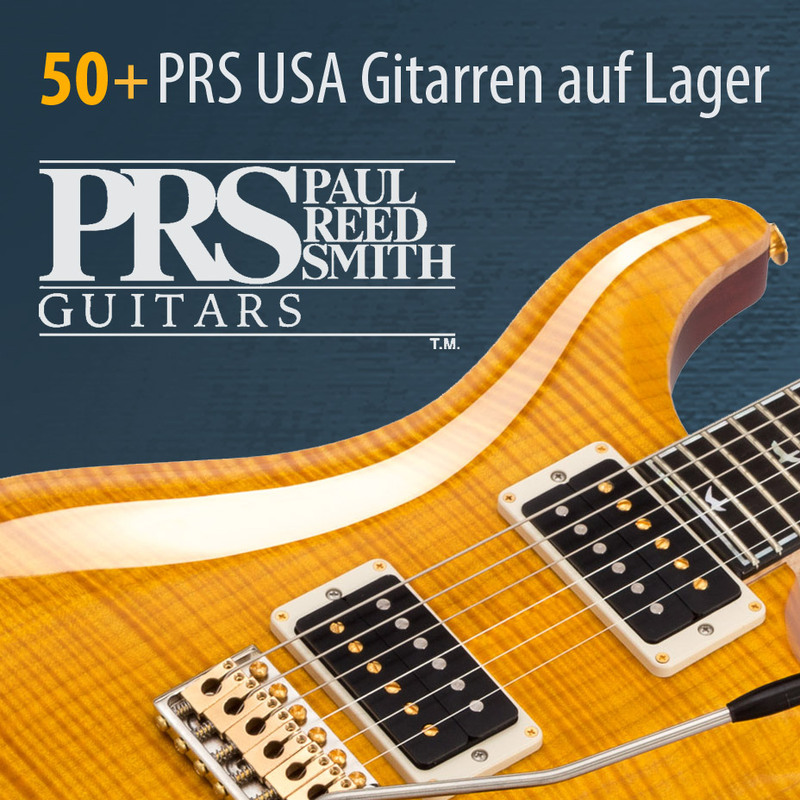 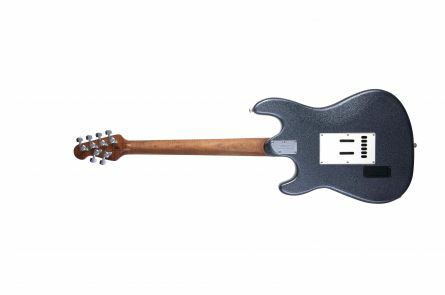 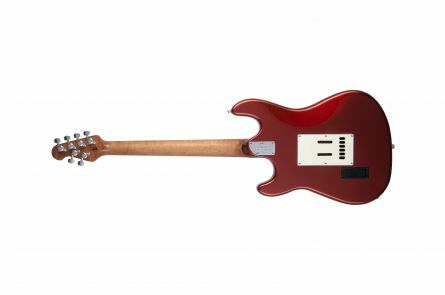 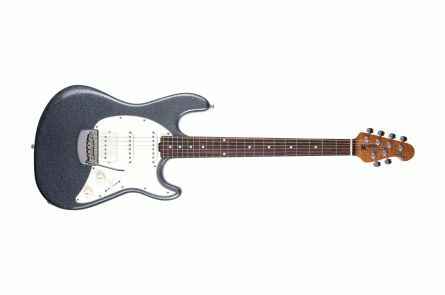 The Cutlass guitar features updated vintage specification electronics as well as an extra smooth modern tremolo system and lightweight alder body. 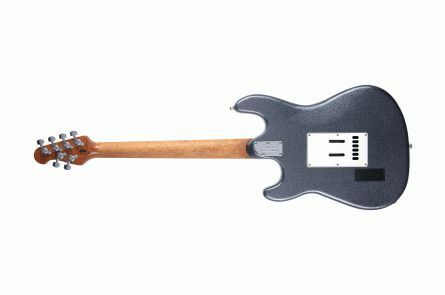 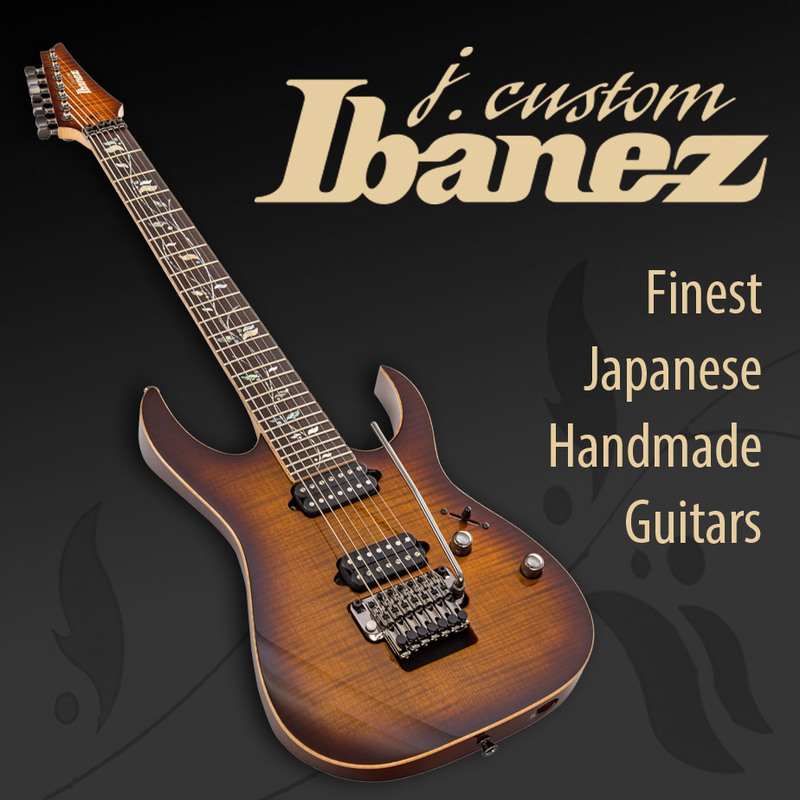 Oversized 4 over 2 headstock with straight string pull provide superior tuning stability and flawless craftsmanship throughout make the Cutlass a perfect culmination of old world aesthetics and styling with modern design and playability, and a welcomed instrument for all musicians with an eye for vintage and modern style at the same time.